Renee and Allison pop off on this week's hottest stories. 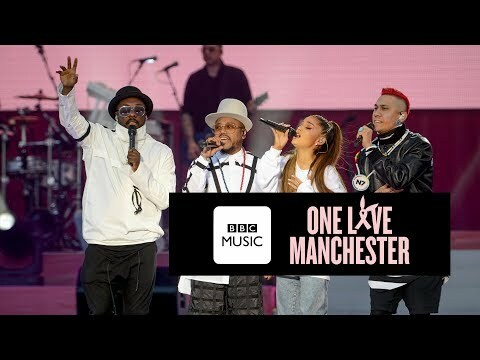 There was tons of celebrity news this week including Justin Bieber and Hailey Baldwin's tell all interview in Vogue and Ariana Grande's tattoo disaster. 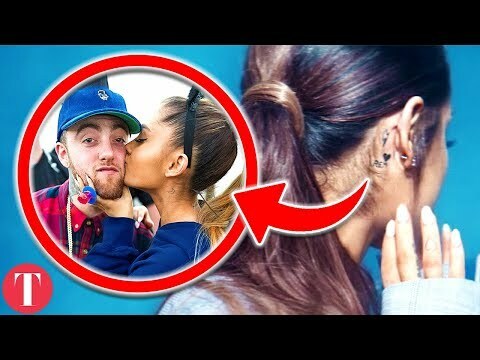 But nothing was bigger than Ariana dropping her latest album Thank u, Next and revealing her true feelings about Mac Miller! Be sure to watch for all of this and much more in our weekly rundown! 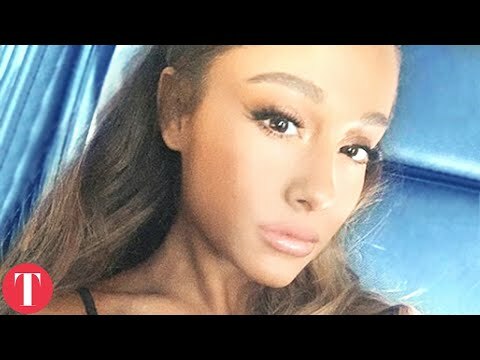 Be sure to subscribe to TheTrendy and like this video! 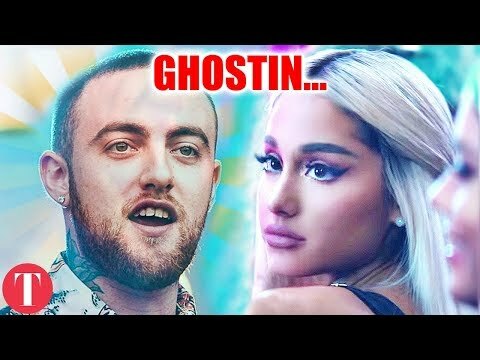 Tana Mongeau REVEALS She Was Dating Mac Miller in Tribute Post? 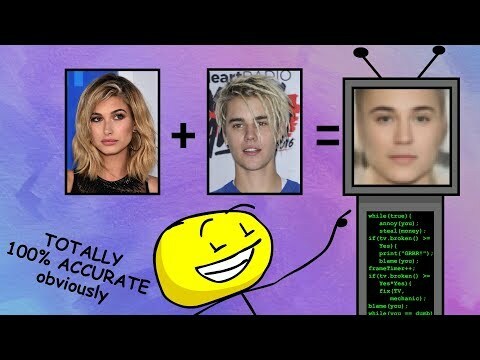 Predicting Hailey and Justin Bieber's baby with AI!